Kurt Vonnegut Jr. wrote that “maturity is a bitter disappointment for which no remedy exists,” and so it has been with the coming-of-age fast-casual restaurant segment. For the past year, the segment has faced both the disappointment of soft sales and increased questioning about its strength not heard since its late 20th century beginnings. 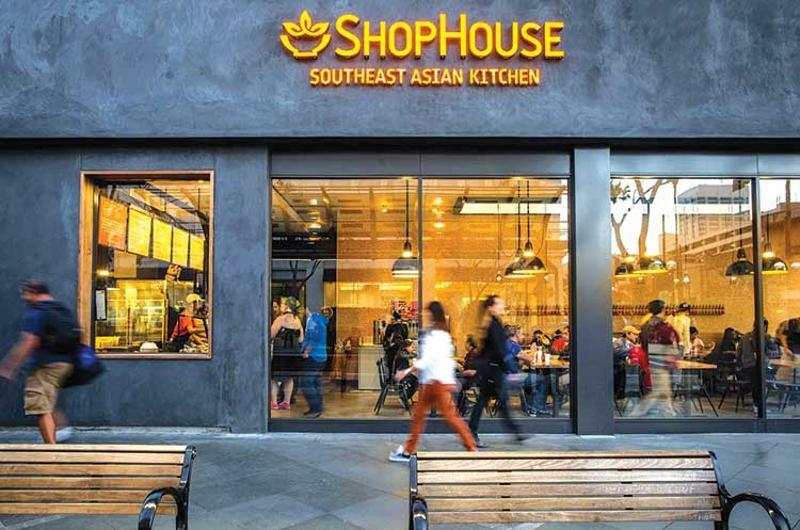 And then, boom: In March, Chipotle shuttered its ShopHouse Asian Kitchen concept, which, with 15 locations, was larger than many of the fledgling fast-casual brands with dreams of success. 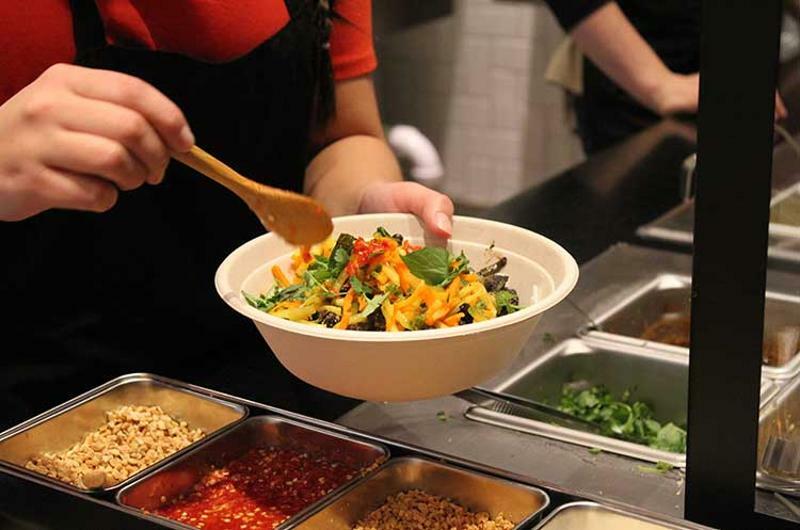 Is fast casual losing sales to an overall economic slowdown, or has it been leaking occasions to supermarkets and c-stores and others with lower prices, especially at lunch? Is a growing gap between the cost of eating or preparing food at home versus away from home making the former more attractive? Is fast casual’s promise of “better” losing its power? Has fast casual fallen behind on giving consumers, especially young adults, the flavors, food quality, value and convenience they expect? “There’s going to be a shakeout,” Kevin Burke, founder and managing partner of Los Angeles-based investment banker Trinity Capital, says flatly. He points to the rapid growth of “better pizza” concepts and says “only a handful” will emerge with 100 or more stores. So why aren’t fast-casual chain executives panicking? Because they acknowledge the challenges but believe the segment’s foundations are strong enough to withstand a little turbulence. They see 2017 as a time for chains to make sure they really are delivering on the quality-value-convenience promise. They’re piloting or rolling out new technologies, including online ordering and back-of-house software; exploring increased convenience through better takeout and delivery; introducing more premium-quality LTOs that justify premium prices; and continuing to open new stores. And fast casual can handle the competition. Not that the segment doesn’t have obstacles to overcome. Much of the price worry stems from lower commodity costs that mean supermarket food has gotten expensive over the past year while restaurant check prices have escalated. For the 12 months ended February 2017, the Consumer Price Index for food at home decreased 1.7% while restaurant checks grew 2.4%. Paul Macaluso, president of Atlanta-based McAlister’s Deli, says consumers have “an emotional connection, a sense of belonging” with a favorite restaurant that grocers and c-stores simply lack. 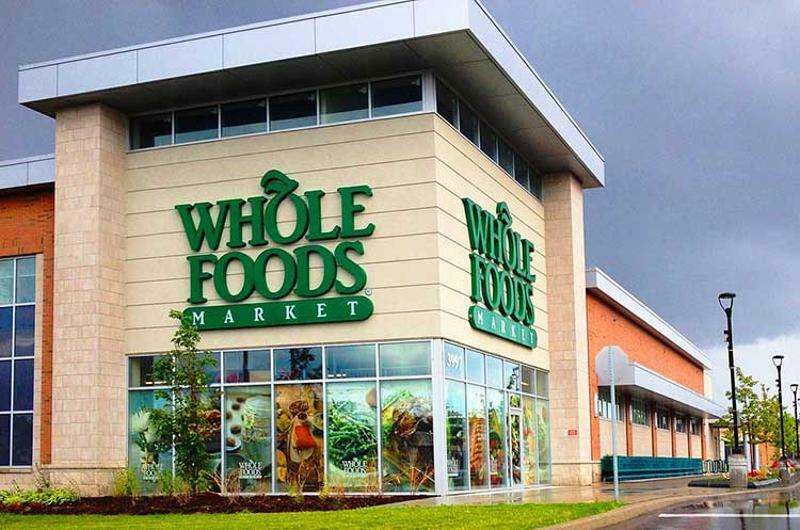 The way to blunt retail’s convenience edge is with even more convenience. Many fast casuals have online ordering, online payment, expedited pickup and delivery platforms in place or are working on them. Panera Bread CEO Ron Shaich recently told analysts that 24% of sales in its company cafes are placed digitally. And increasingly those orders go out the door, not to tables. Dave Boennighausen, interim CEO of Noodles & Company, recently reported that 45% of its meals are consumed somewhere other than in its restaurants. “Online ordering, delivery and catering are now qualifiers for being in the fast-casual segment. You have to have an online ordering service; you have to have a mobile ordering platform; you’ve either got to deliver or have third-party delivery,” says Brooksy Smith, chief brand officer for West Palm Beach, Fla.-based multiconcept operator Hurricane AMT. 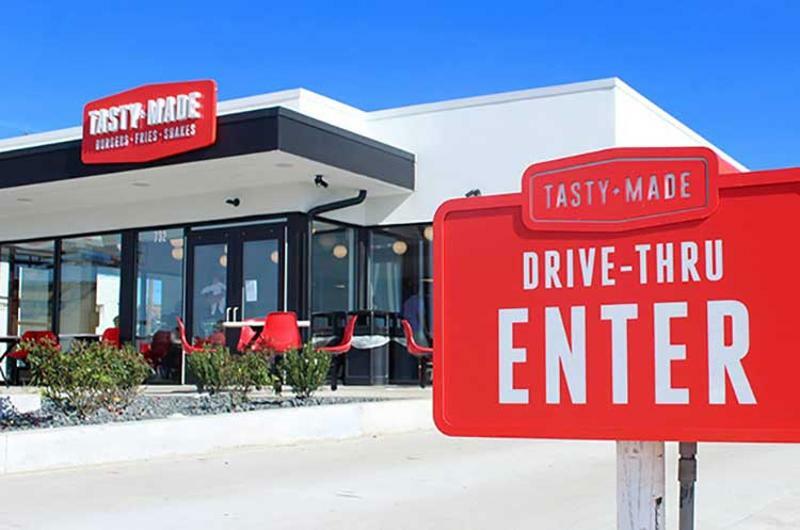 It recently opened a second unit of its new burger-taco-wings fast-casual concept Hurricane BTW and expects to have as many as 10 open by year-end. But not everyone is convinced about the delivery market or whether consumers outside high-density cities want it. “I think we’ll see more consolidation coming among the third-party delivery services, but we don’t know who the winner will be. UberEats has the fleet and Amazon Fresh has the eyeballs, but I don’t think we know who comes out on top,” Schroder of Moe’s says. Morris of Capriotti’s sees the fact that people pay “through the nose” for delivery as a sign fast-casual pricing is not out of line. “I think most brands have more price elasticity than they realize,” he says. But he adds that such elasticity has limits. 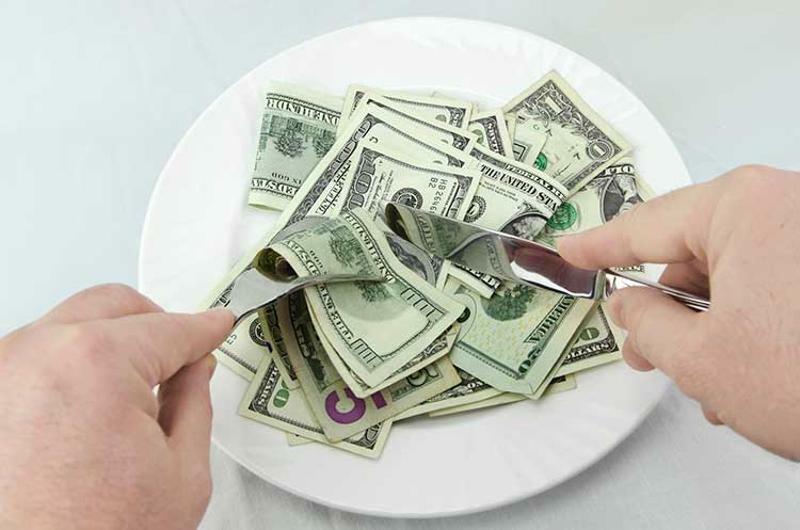 In fact, there is no consensus about what fast-casual restaurants can or should charge. The result may be a continuing stratification of the category into low-price (drawing sales from QSRs), midscale (replacing midprice full-service restaurants) and premium-price (competing with casual dining). 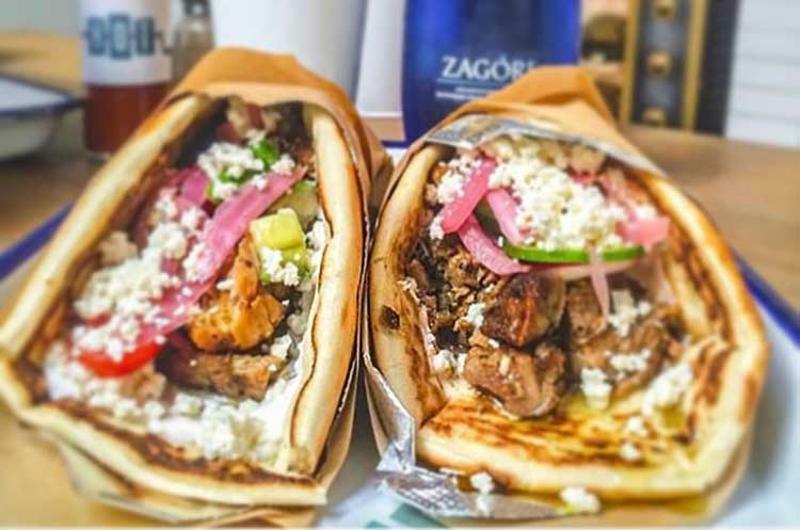 Souvla, a Greek concept with two San Francisco stores, is in the premium tier. A lamb sandwich with harissa-spiked yogurt, cucumber, radish, pickled red onion and feta cheese is priced at $13 ($14 as a salad). Greek Fries are $4. 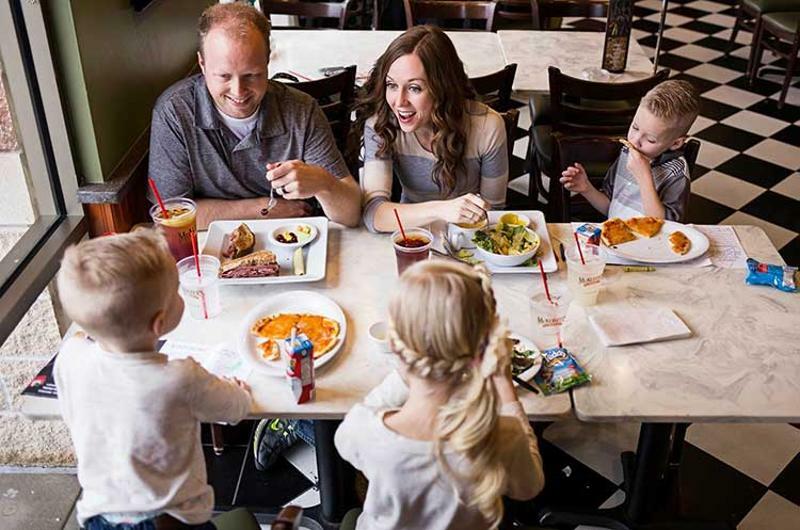 Owner Charles Bililies sees his menu as priced below comparable casual- or fine-dining options, not above most fast casuals. Indeed, fast casual may have priced itself out of the reach of some customers, but there are still lower-price fast-casual options for that market. 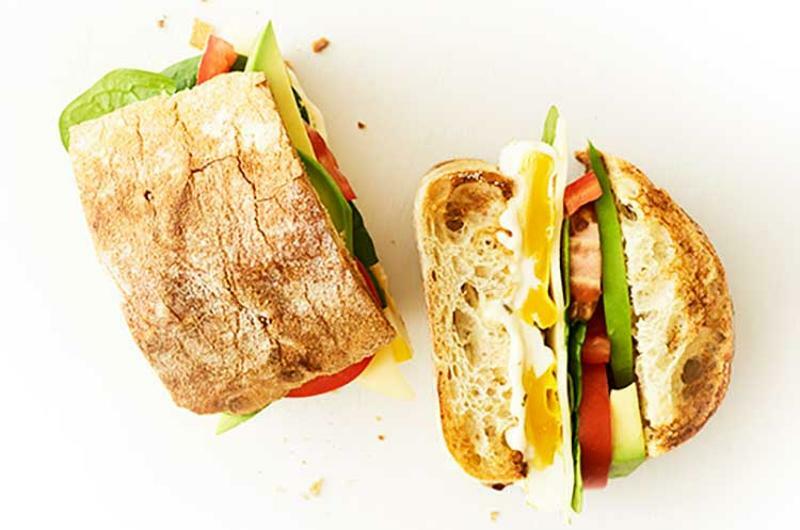 Fast casual’s promise of a “better for you” meal still rings true with consumers, Blanchette of Au Bon Pain says; but “it’s about nourishment now and not about dieting,” he says. 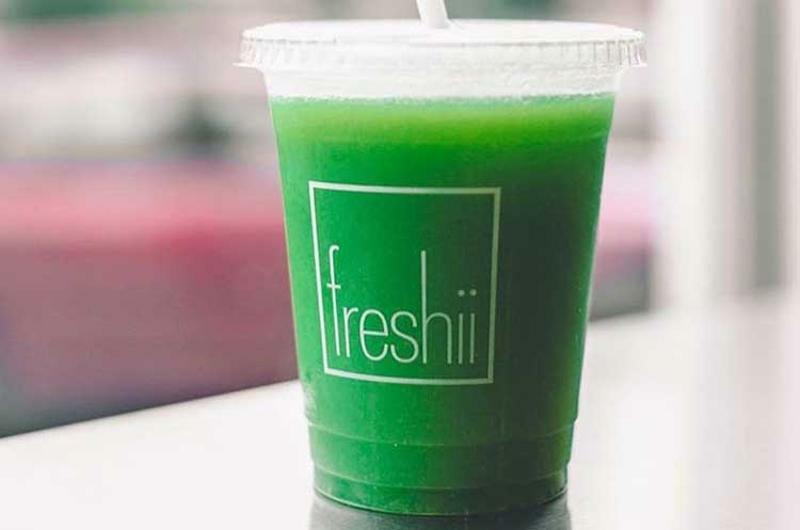 Freshii has developed an interesting hybrid idea that’s equal parts customization, delivery and meal-prep service. Called Meal Boxes, these kits include three meals and two snacks and target “the ready-to-be-better consumer who wants to eat better on the go, but can’t do it alone,” Gallagher says. Unlike many meal kit services, Freshii’s can be purchased for one day, three days or 30. The Meal Box may be the ultimate in customized foods. But is the customization mania losing steam? Clearly, many will continue to embrace it, and many won’t. 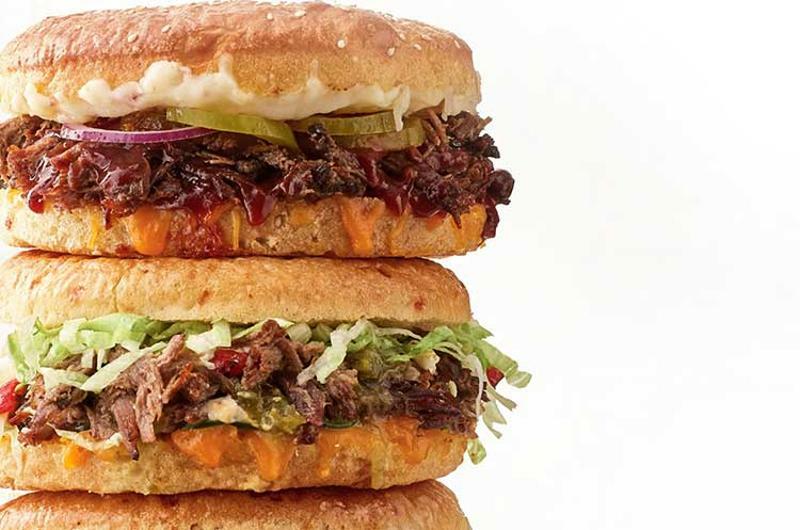 But Bendel of Habit Grill insists “People want the ability to customize.” Failing to provide it is “where fast food lost them and fast casual took hold,” he says. So where is fast casual headed? Likely not far from where it is now, near-term. But the segment knows it always must seek to be a better version of itself. “Fast casual has become the way people understand food,” Jacobs of Tocabe says—and it is consumers who will define what fast casual becomes.